120V, 30A , 60Hz 3 Wire. 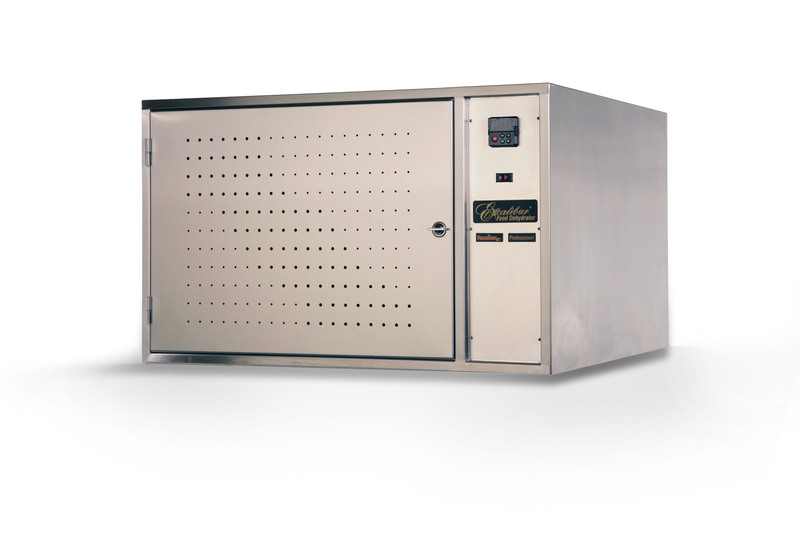 1 Zone Excalibur NSF Commercial Dehydrator – Entire cabinet constructed of s.s., Digital readout, 99-hour timer, 60-208◦F temp. control with auto. shut off. 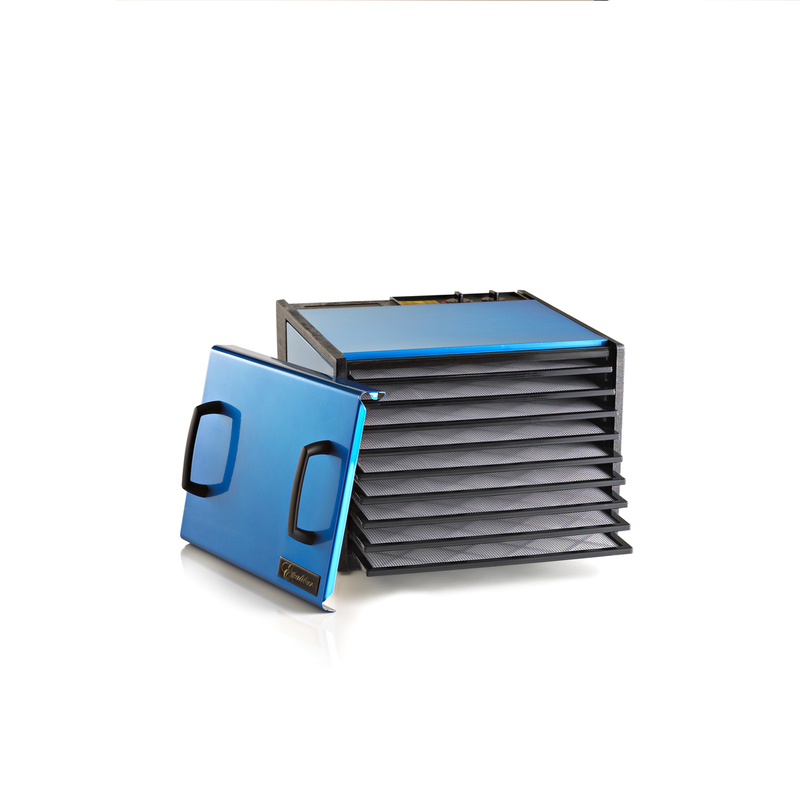 Computerized digital readout, 99-hour timer, and 60 – 208◦ F temperature control with automatic shut off. This readout has adjustable: fan delay, alarm type and beeper cycle. User may also select the readout to display in Celsius or Fahrenheit. 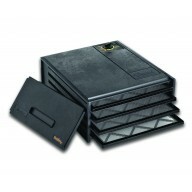 Includes (12) 100% Stainless Steel Trays and (12) Polyscreens BPA Free (mesh screens). 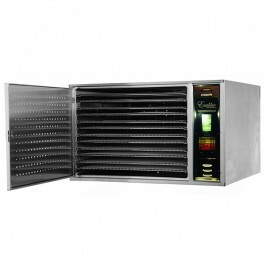 Be the first to review “1 Zone Excalibur NSF Commercial Dehydrator” Click here to cancel reply.